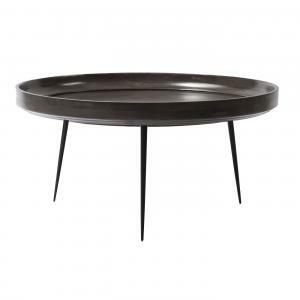 The Strata Coffee Table has a sleek modern design. 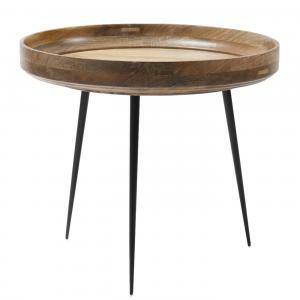 Known for its simplicity, sturdiness, and exotic wood; it is a perfect modern custom coffee table and will suit your modern taste! 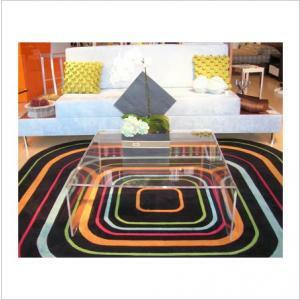 This modern coffee table utilizes clean and contemporary design. And of course you can customize the dimensions! 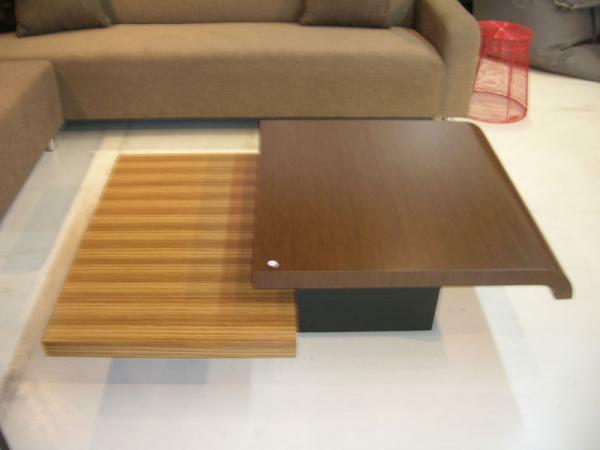 The coffee table is made from high quality wood veneer displayed in two levels. The top level is wenge(dark brown) and lower level natural Zebra wood. It also features a hidden drawer to hide remotes and magazines that seem to always be out of place. 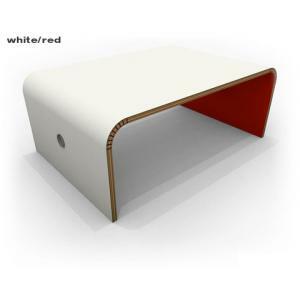 It's minimal styling makes it perfect for any modern living space. Plushpod does custom so you can tweak the sizes, various legs, or lacquer colors. Choose from: Natural Macassar, Natural Walnut, Natural Maple, Natural Birch, Natural Zebra, Spice stain on Birch, Spice stain on Maple Chocolate on Oak, Chocolate on Birch, Mahogany stain on Oak, Mahogany stain on Birch, Cherry stain on Oak, Cherry stain on Birch, Cherry stain on Maple.